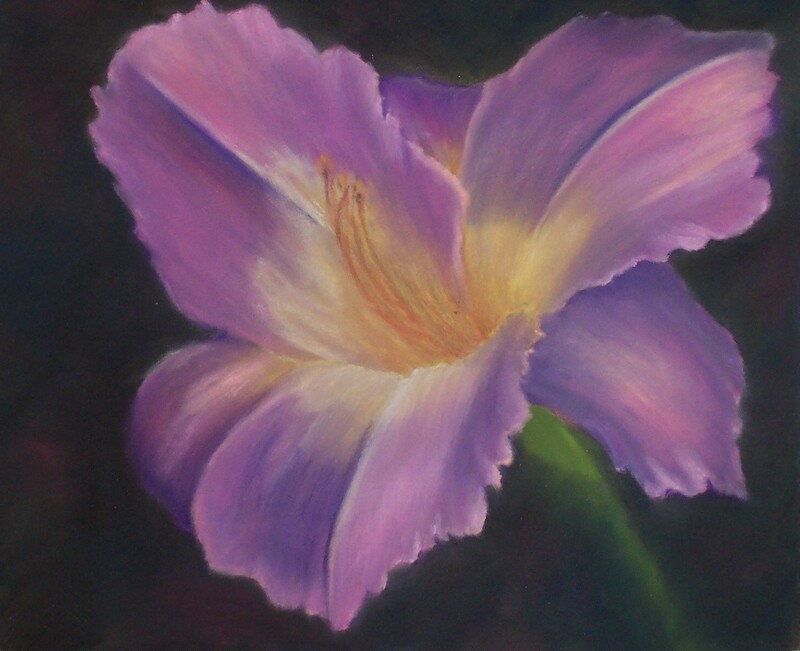 Wow- if you love daylilies- go to the Bismark art gallery and view all the art on display – stunning ! Inspiring ! I am honored to be included! This entry was posted on July 30, 2010 by dakotablessings. It was filed under Uncategorized .